Some people have the gift of storytelling; sharing their innermost thoughts and feelings that make us feel like they are speaking just to us. These three women/bloggers/cancer survivors do just that. I hope that you will be touched… or even inspired by their words and experiences. We can learn so much by sharing our stories! Lisa Bonchek Adams is a stage IV breast cancer survivor. She is a wife, mother to three young children… and she is doing as much as she can for as long as she can. I first learned about Lisa Adam’s tweets and blog when two controversial columns by Emma Keller (The Guardian) and Bill Keller (The New York Times) broke. I was intrigued to learn more about this woman who they portrayed as sharing too much about her terminal cancer experiences on social media; I have been hooked on her writings ever since! 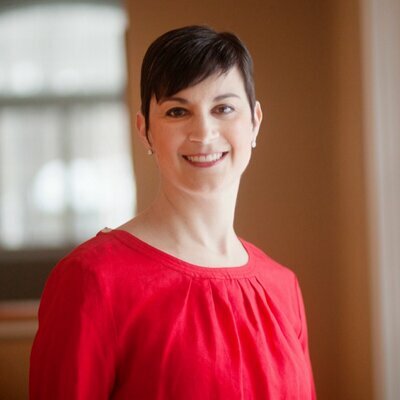 Through her tweets and blog, Lisa Adams shares her thoughts, feelings and experiences as they relate to her cancer diagnosis… and more. She allows her readers to enter her “cancer world” in such a deep and profound way. Each entry is written with passion, grace and love. She has the ability to make you think and feel in an open, honest and thoughtful way. I find myself excited to read her latest post or tweet… her realness and insight are truly inspiring. Susan Gubar is living with advanced ovarian cancer. She is a writer, feminist scholar and professor. I read her book, Memoir of a Debulked Woman, after a trusted friend’s recommendation; Susan’s book did not disappoint! She also blogs regularly in The New York Times. Susan Gubar says out loud what many of us are thinking, feeling and experiencing… but may not always feel comfortable sharing. She gives her readers a “real” inside look as to what cancer can do to your body, mind and soul. She asks thought-provoking questions that leave her readers thinking and wanting for more. Suleika Jaouad is an Emmy Award-winning New York Times Well columnist, cancer survivor and health advocate. Her blog and video series “Life, Interrupted” is captivating and inspiring. A while back, I found Suleika’s writings in The New York Times Health Section and have been hooked ever since! On her website, she shares “I want to help you tackle life’s difficult moments with integrity, compassion and a healthy dose of humor and sass”…and she does just that!